This knitted artwork is to raise awareness of domestic violence. 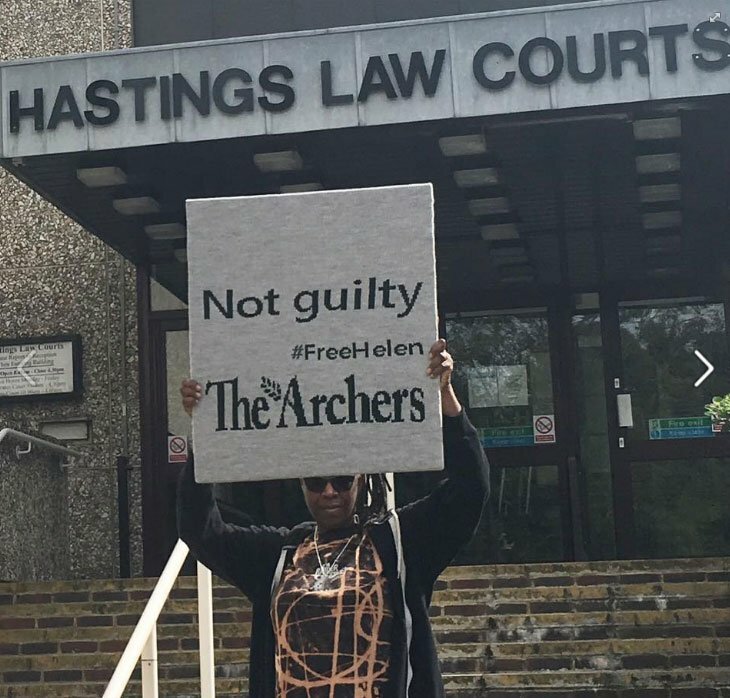 Currently BBC Radio 4’s programme ‘The Archers’ storyline about the relationship between Helen and Rob Titchener explores this issue. 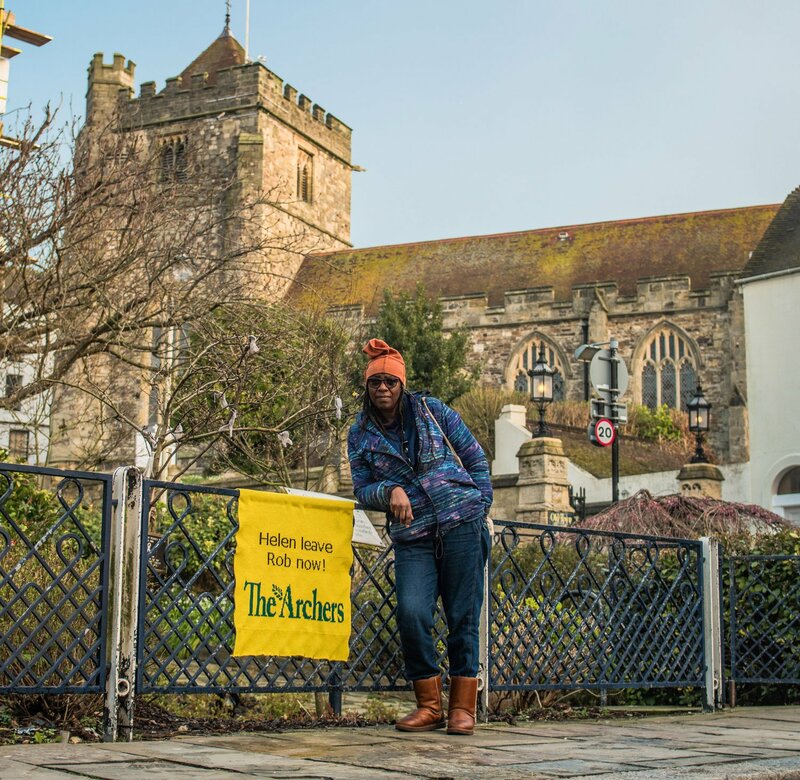 The artwork is sited by the memorial to Penny Beale who was brutally murdered on 25th November 2001 in Hastings by her partner.